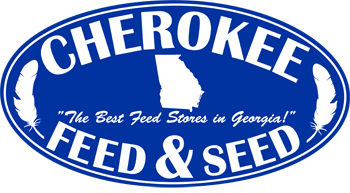 Visit Cherokee Feed & Seed where we carry a wide selection of cattle feed, livestock feeds, cattle animal health products and supplies. 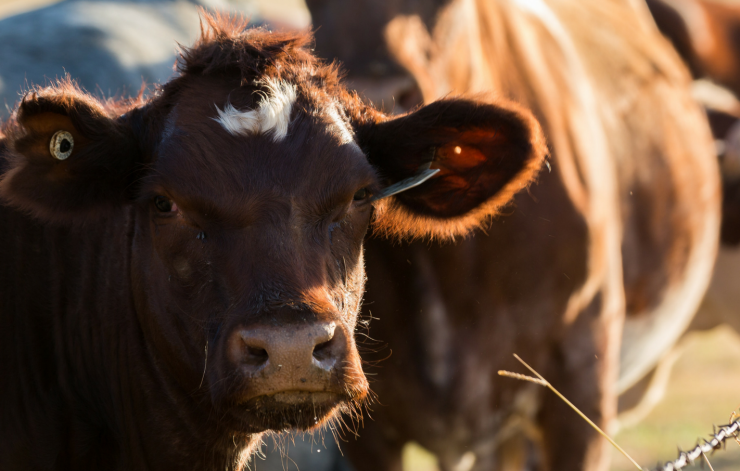 In addition to cattle feeds, you’ll find cattle supplies and health products to keep your herd healthy! Here are some of the brands we offer at our stores in Ball Ground and Gainesville, GA.
Have any questions about the products we offer, let us know! Our friendly staff is ready to help. We offer both Purina Cattle Feeds and Southern State Cattle Feeds for your herd. Click the brand logo below to see what we offer and to find out more information about each product.